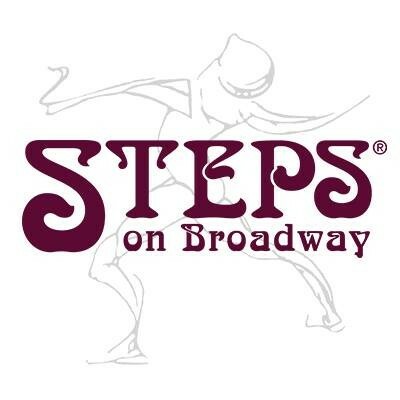 Start taking classes at Steps on Broadway and other studios! Capoeira is Brazil’s fast and graceful Afro-Brazilian art form, which blends dance, martial arts, and acrobatics into one beautiful art like no other. Created by Africans brought to Brazil, Capoeria began as a means of self-protection and as a way to fight for their freedom. During its early years, Capoeira was disguised as a dance in order to be practiced openly. Today, it is widely known and practiced in more than 60 nations around the world.Experience the beauty of this rhythmic Afro-Brazilian art form that blends martial arts, dance, and acrobatic movements. Capoeira increases agility, balance and coordination, flexibility, muscle strength, posture, and overall cardiovascular health. There are no upcoming “Open Capoeira” classes on this day. Steps is located at 2121 Broadway between West 74th and West 75th Streets. The entrance is located in the middle of the block in between the Fairway entrances. All students should sign in at the front desk located on the 3rd Floor. Leandro was great, welcoming and kind, as were the rest of the students! Was a great class and would definitely return! Leandroand the whole, very experienced classwere extremely welcoming &amp; attentive. It was a great workout &amp; watching the experienced dancers was inspiring. Great workout, really nice instructor. Loved it! Great class and great energy! My favourite part of yesterday!